Holiday Home T Daglonershuisje Drieborg is located in Drieborg. The holiday home is provided with a TV. There is a fully equipped kitchen with a microwave and oven. Private bathroom comes with a bath. 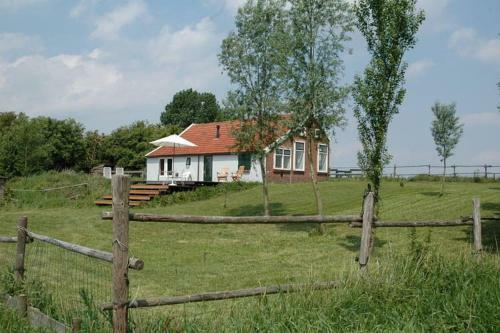 This holiday home is 41 km from Eelde Airport. T +31 (0)30 2967236. 1990 in Art ... 1999 'Holland Experience', Waterlooplein, Amsterdam. '(r) entree' ..... afbraak van het daglonershuisje in Breukelen, hebben .